The Metro Birmingham Children’s Business Fair will be held on April 21, 2018. Truthfully, we couldn’t be more excited. Every time I open my mouth to tell someone about the fair, I get chills. That’s just how awesome this event will be. 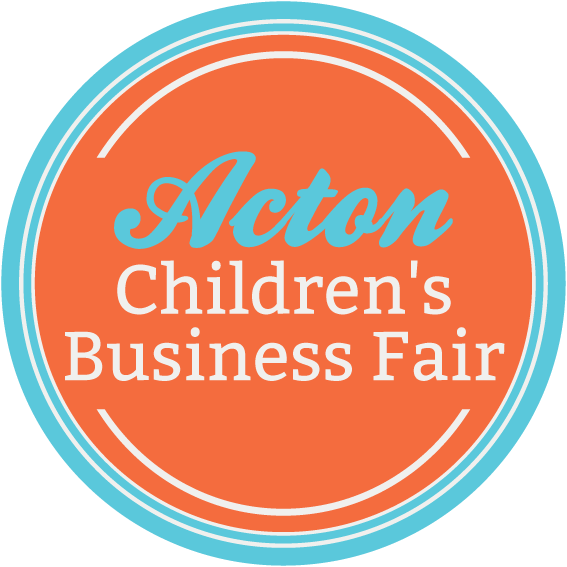 But what really gets me pumped up is listening to children from across the country discuss their experiences as participants in their local Children’s Business Fair. Check out this video and see for yourself what the fair is all about. When you watch this video, We just know that you will not want your own kids to miss out on Saturday, April 12, 2018, Metro Birmingham Children’s Business Fair. The application is free. However, upon acceptance, there is a small registration fee of $22 (payable by invoice upon acceptance). Children’s Business Fair 2014 from Amanda Horvath on Vimeo. If you are interested in joining our current sponsors, please check out our sponsorship page or contact us directly at bizsavvykids@gmail.com or info@yourebrave.org.